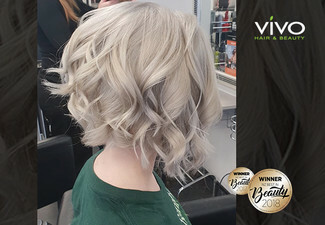 If you're wanting luscious hair that makes it to the next season, this effective, professional, smoothing treatment results last up to four months of smooth and naturally flowing hair. 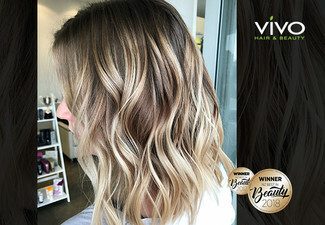 Take back control of that unruly mop you call hair and get a beautiful new look and fresh style for a brand new season. 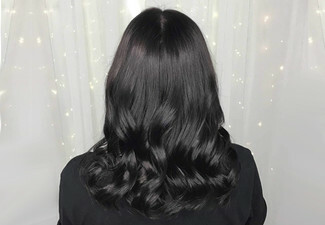 Brazilian Cacau (Brazilian Keratin) not only reinforces the internal structure and improves the condition of all hair types keeping it radiantly smooth and frizz-free but also keeps the hair straight for longer. They'll also give it a style cut and hair mask to make sure your hair and your experience are at its best. Book now with the salon and let them give you perfect flowing hair. And after your treatment, you can wash your hair in the next 24-hours, no need to wait for three days on regular treatment. 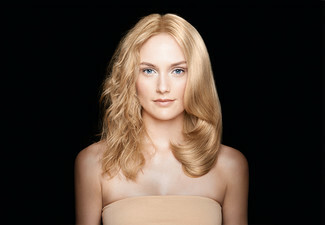 Grab a Brazilian keratin hair treatment including a style cut and hair mask for $129 from Salon Beautique. 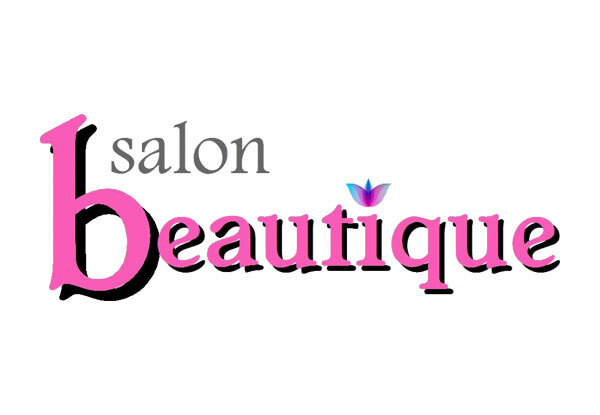 Offering almost every beauty treatment from, hair, nails, and beauty services – Salon Beautique is your one-stop beauty shop. 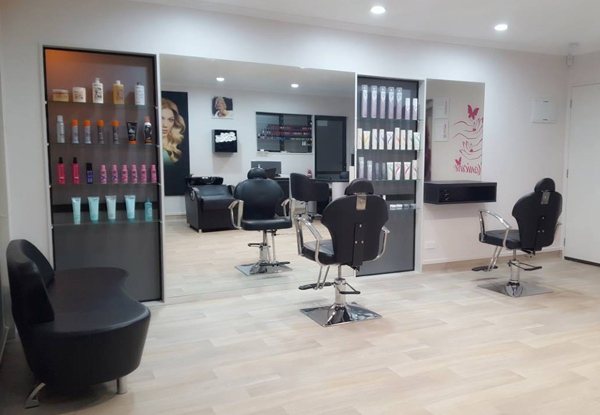 They specialise in cutting, colouring and permanent straightening from their fantastic Keratin treatment. You'll be in the careful hands of their senior stylists and be welcomed with a friendly and professional service. 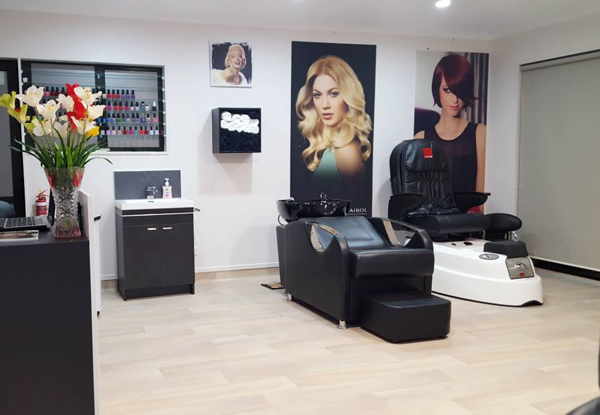 From waxing and hair treatments to nail enhancements and threading, at this fresh, relaxing salon, all your pampering needs can be met right here. Bookings essential. Subject to availability. Not valid Easter weekend. Valid for new customers only. Valid for a Brazilian Keratin Treatment, Style Cut & Hair Mask only. Must be used by one person in one visit. Maximum 1 coupon per booking. Coupon is valid for specified number of people only. Shoulder length hair only. Thick hair or past shoulder length will incur extra $70 surcharge, payable direct. If your hair is up to the waist please ring merchant for a quote on price. Keratin treatments may not be suitable if pregnant, seek advice of your doctor or midwife. Avoid altogether if you are in your third trimester. Not valid on public holidays. No refunds unless required by law. No cashback. Not to be used with any other offer.